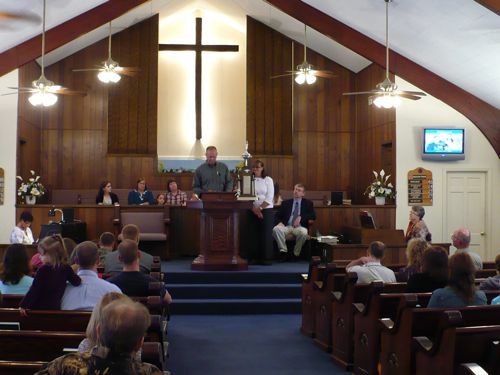 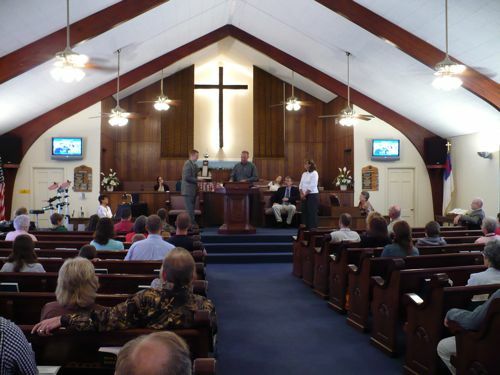 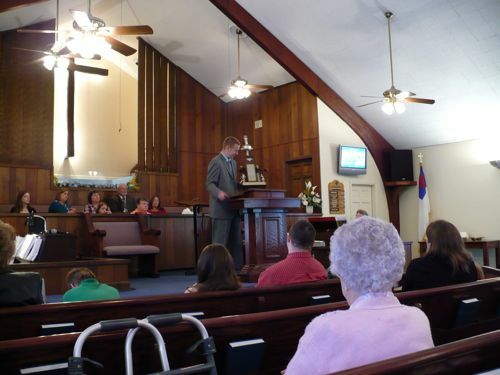 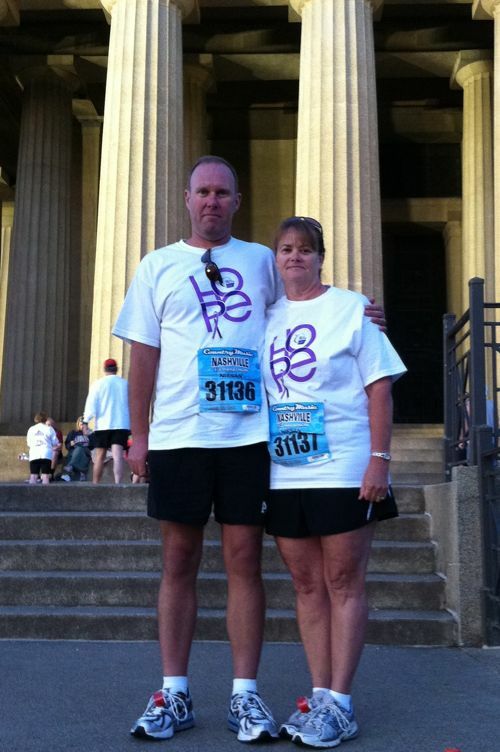 Relay for Life is an important outreach of Oak Grove Baptist Church. 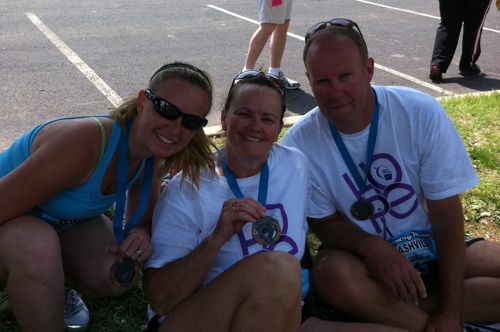 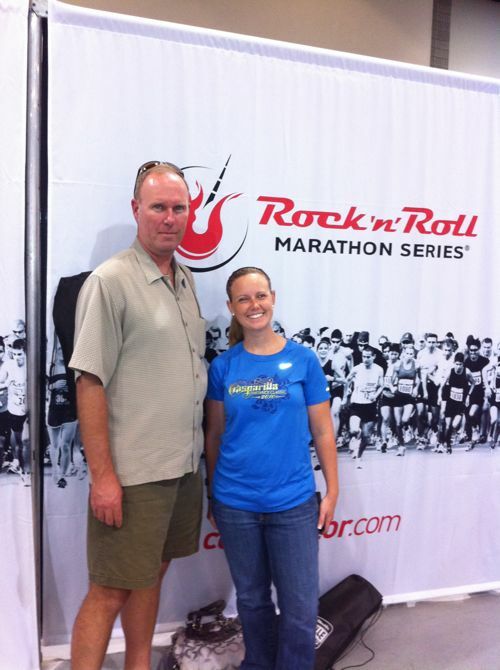 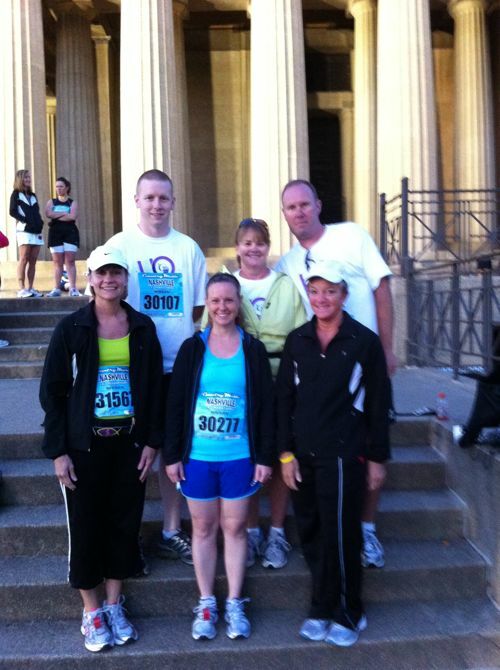 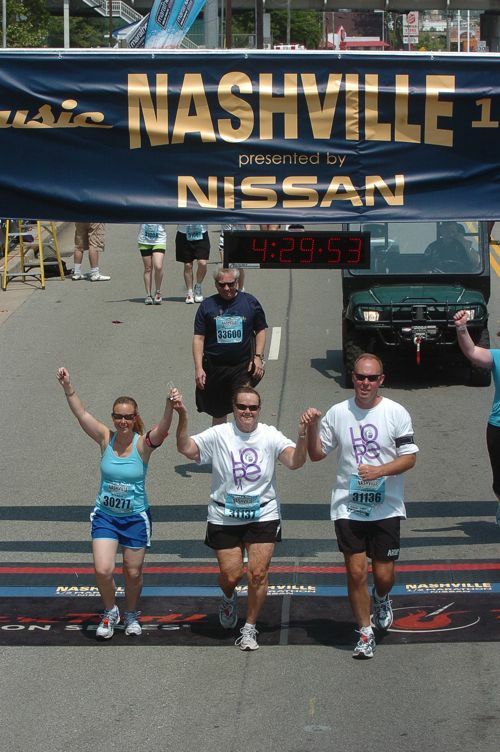 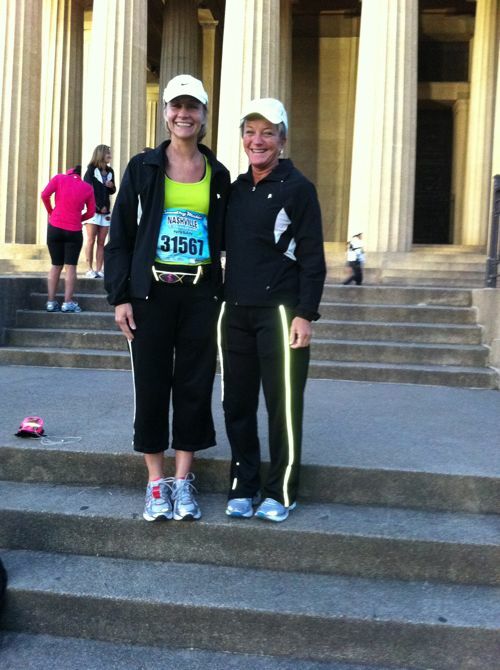 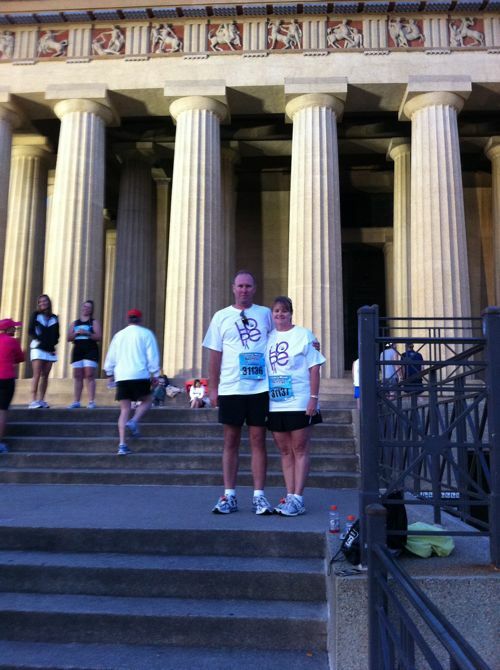 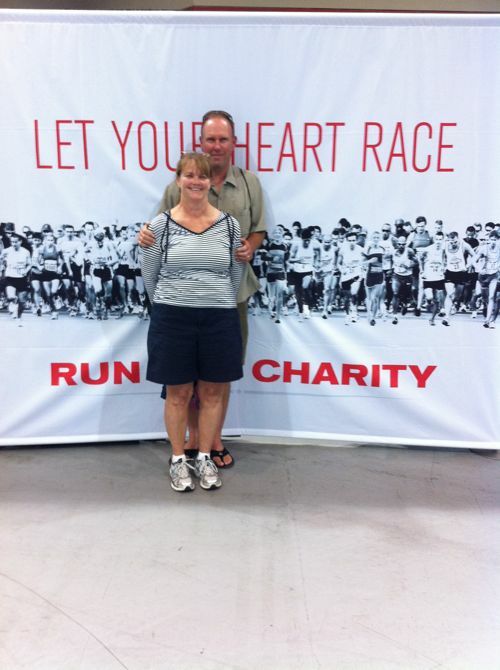 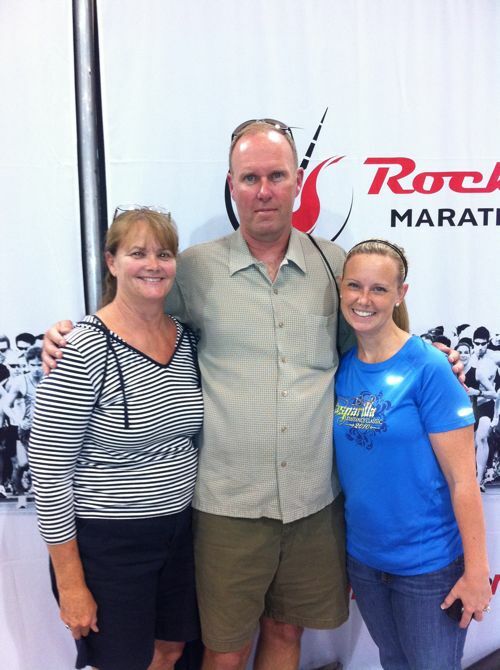 These photos are from team members' participation in Nashville's half marathon and trophy presentation. 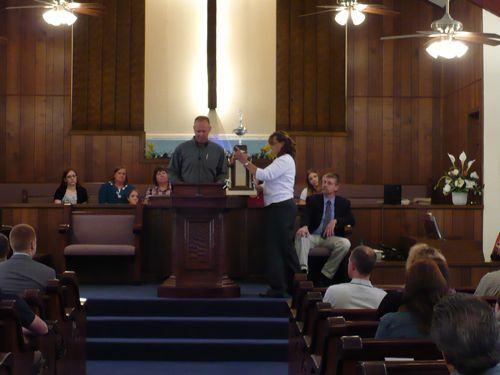 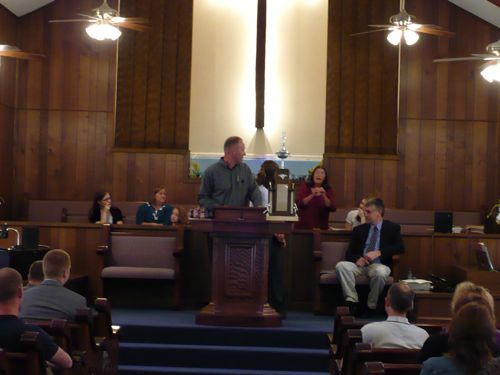 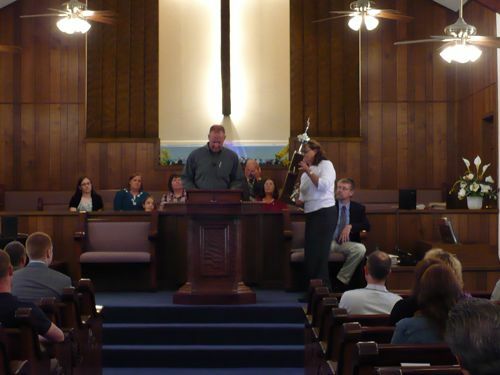 The trophy was given to the church for being the top fundraiser in Trigg County's Relay for Life.